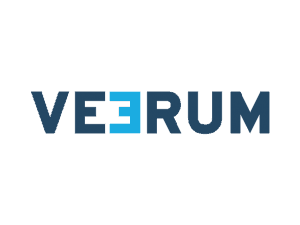 Veerum is an Industrial IoT (IIoT) technology firm working to improve the viability of capital projects. The firm uses Digital Twin technology to detect and resolve problems in the virtual world before construction is impacted. This eradicates rework and makes projects safer. Turkey Burg has worked with Veerum since 2016 providing fractional marketing-communications management. Services include marketing planning, execution and budget management. We also helped recruit and manage a full-time internal marketing staff member. Turkey Burg assists in managing the organization’s branding, communications, events, media relations, social media and digital marketing. To learn more about Veerum, please click here.